Coinapult wallet supports Bitcoin and DASH and is fairly easy to use. It has a unique feature that allows you to send Bitcoin to somebody's email, mobile phone, or even Telegram. 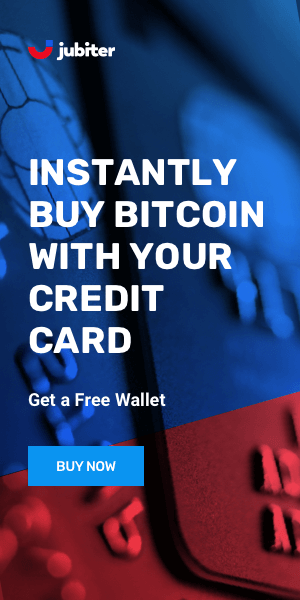 Their partnership with CryptoCapital Exchange also provides the option to buy and sell. The Coinapult Wallet offers unique functions including: Invoicing using Bitcoin or Dash, and sending Crypto by SMS or email. In order to buy and sell you will need an account with CryptoCapital which you can then link to your Coinapult account. The wallet was created by Ira Miller and investor Erik Voorhees in 2012, since then they have implemented a few changes like integrating some mycelium wallet functionality with their own. They have some visibility, mostly because of funds they lost because of a hack. Security is somewhat lacking. As is often the case with wallets that provide real world applications. There was a small hack in the past suggesting there may be more issues than the average user is aware of. As with any platform of this nature it is not recommended to use this account for storing large amount of funds. 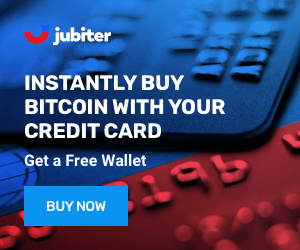 The wallet is easy to use and very versatile, best for people starting out with Bitcoin. The Coinapult wallet has some nice features like sending Bitcoin to someone via email, phone number or directly from the Telegram app. The design is decent, nothing modern, but it is simple to use so anybody can start using it. Their few structure is not transparent and the security feature are not exceptional.